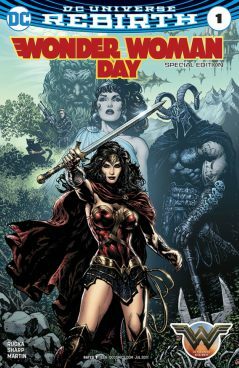 In celebrate Wonder Woman Day, the cloud-based digital comics company – ComiXology is giving away two free special edition comics – Wonder Woman Day Special Edition (2017) and Wonder Woman FCBD 2017 Special Edition (2017) to everyone. 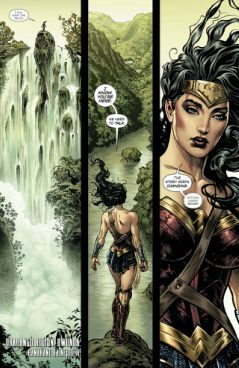 Head to promo page HERE (Wonder Woman Day Special Edition (2017)) / HERE (Wonder Woman FCBD 2017 Special Edition (2017)). In the promo page, click “Add to Cart” button in left screen. Next, go to Cart and proceed to checkout. Sign in to ComiXology account or Amazon account. Once sign in, trick and agree the term and condition, and then click “Complete Order” button. The screen will pop-up with “Your purchase was successful” and the purchase will added to “My Books” lists. ComiXology is a subsidiary company of Amazon.com that library lots of digital media including comic books, graphic novels, manga and bandes dessinées, from over 125 publishers as well as thousands of independent creators from around the world.